This site was a Daily Pick for May 15, 2001. Hi. My name is Nathan Tift. 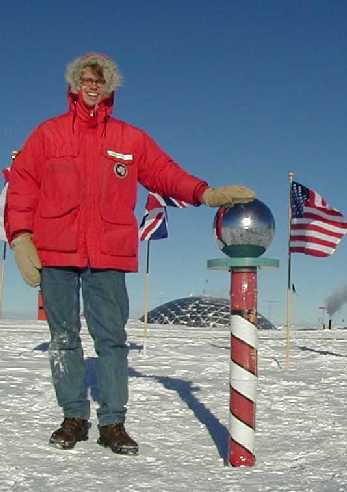 I worked as a meteorologist at Amundsen-Scott South Pole Station in Antarctica from October 2000 until November 2001. That's right. A whole year at the South Pole! YOU ARE VISITOR SINCE JANUARY 1, 2001. Copyright © 2000-2002 Nathan Christen Tift.